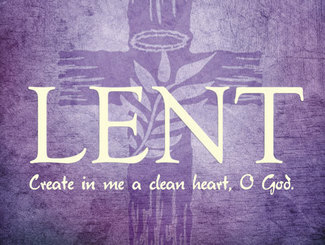 Once again, our Evangelization Outreach Ministry (EOM) is requesting the help of our Confirmation Students AND Parents to assist them with putting on the Friday night Soup for the Soul & Stations of the Cross during Lent. Help is needed with the set up, serving, & clean up each Friday, plus any additional tasks needed to to support Soup for the Soul & Stations of the Cross. IMPORTANT: Upon your arrival on your scheduled night(s), please check in with Dr. Terry Rees to sign in on the SignUpGenius sheet, collect your name tag, & receive your instructions.